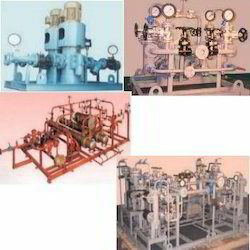 Manufacturer of a wide range of products which include wilden aodd pump and customized pump assembly. We manufacture and supply the premium quality Wilden AODD Pump. Used for solvents, acids and pharmaceutical products, the rendered widen AODD pump is easy to operate and requires minimum maintenance. 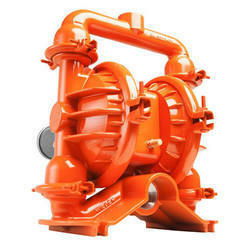 Dry run capacity, non-electrical operation, and compact design make the widen AODD pumps highly demanded in the market. By following total quality assurance procedures, we assure that the quality of widening AODD pump is never compromised. We manufacture and supply the premium quality of Customized Pump Assembly. Excellent pumping capacity, high flow rate, easy maintenance, and durability, make the customized pump assembly highly demanded. To ensure high standards of quality, the rendered customized pump assembly is checked on different quality assurance procedures.